In February 2015, I was certified by the Bermuda Hospitality Institute as a Bermuda Tourism Ambassador and hold the Certified Travel Ambassador (CTA) designation. I also completed the facilitators training which qualifies me to teach the CTA program in Bermuda. I work to ensure your time with us is second to none and you will leave knowing more about our people and culture. 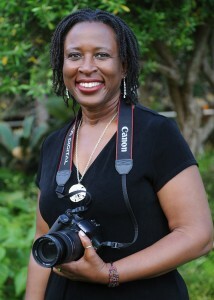 More importantly, you would have captured some dynamic, colorful and beautiful pictures of your trip to Bermuda. Sign up for a tour. We look forward to sharing the beautiful secrets of our island home with you. © 2019, Picture Perfect Tours. All Rights Reserved.